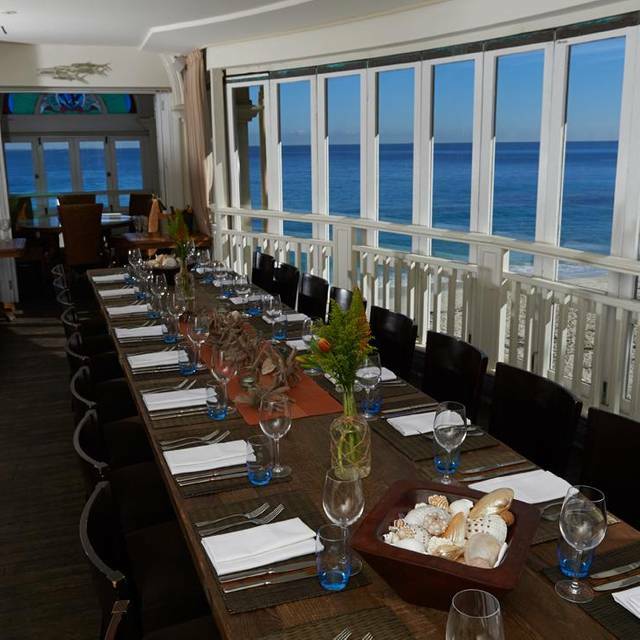 Indiana Cottesloe Beach, Perth’s premier coastal venue, is located directly on Cottesloe Beach and offers uninterrupted views from every window, with all tables commanding views of the Indian Ocean and the magnificent sunsets beyond Rottnest Island. Indiana, serves coffee from 9am each day with breakfast on weekends from 8:00-11:00am. The all-day bistro runs from 11:30am until late. The Beach Bar opens out onto the alfresco Terrace, a perfect place for oysters and a sunset drink.